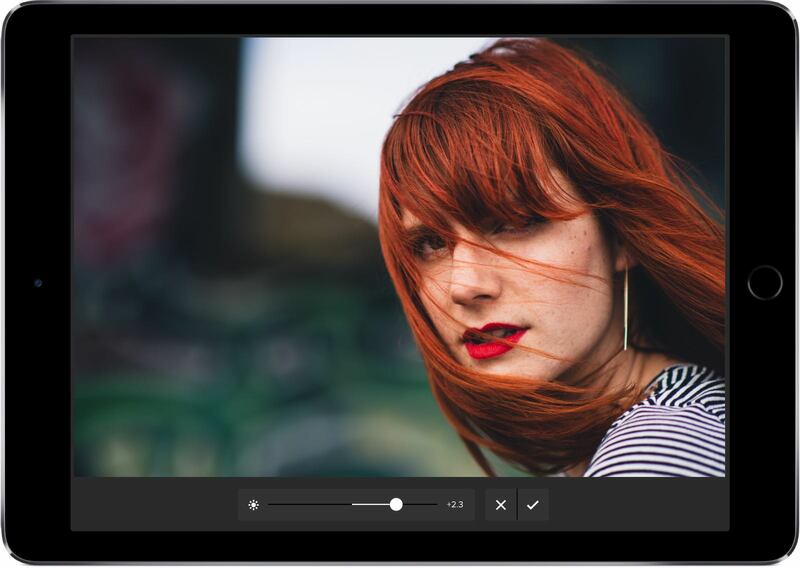 Amateur and pro photographers rejoice: now you can edit in wide color with blazing fast speed, and take advantage of the full data contained in the RAW file format. We support many RAW photos from the world's best cameras, including but not limited to Apple (iPad, iPhone cameras), Sony, Canon, Nikon, Leica, Hasselblad, DxO ONE, Fujifilm, Kodak, Konica, Panasonic, Olympus, Phase One, and more. See a full list. 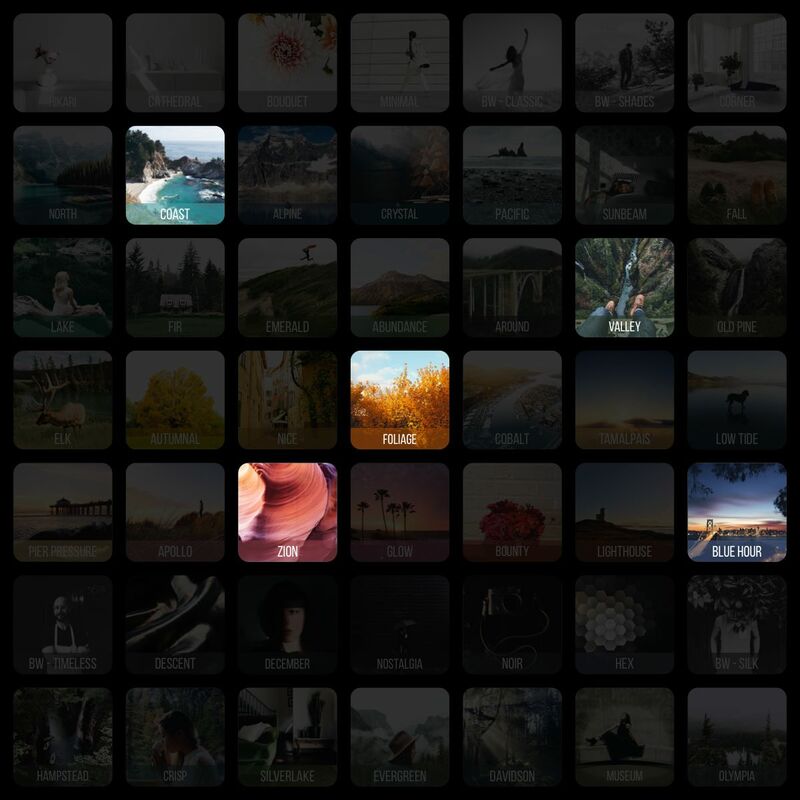 Priime detects dominant colors, exposure, contrast, and a variety of other signals in your photos and uses machine learning to suggest which styles work well. 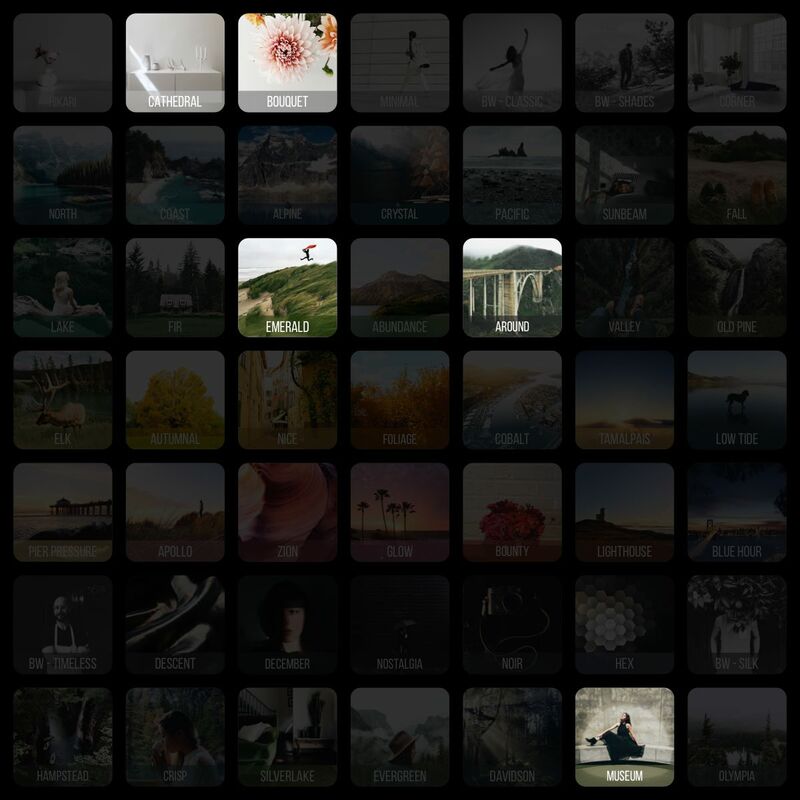 Priime RAW comes with 100+ styles created in collaboration with top photographers. Each style was crafted to recreate the tones and exposure used by that photographer and was developed from their images directly. Get great looks for your photos in one tap. We focus on quality and simplicity - having just the right tools to make a beautiful edit. 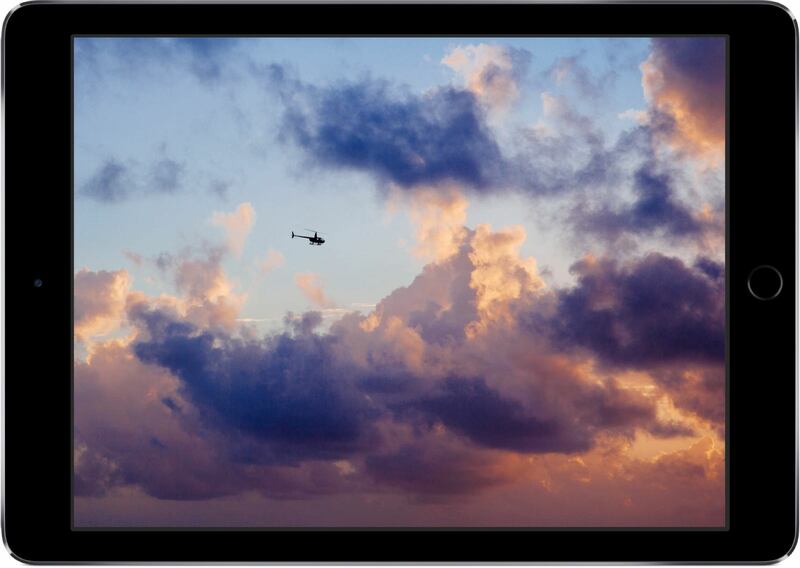 We've spent countless hours making sure our tools always make your photos look good. No importing, no separate libraries. 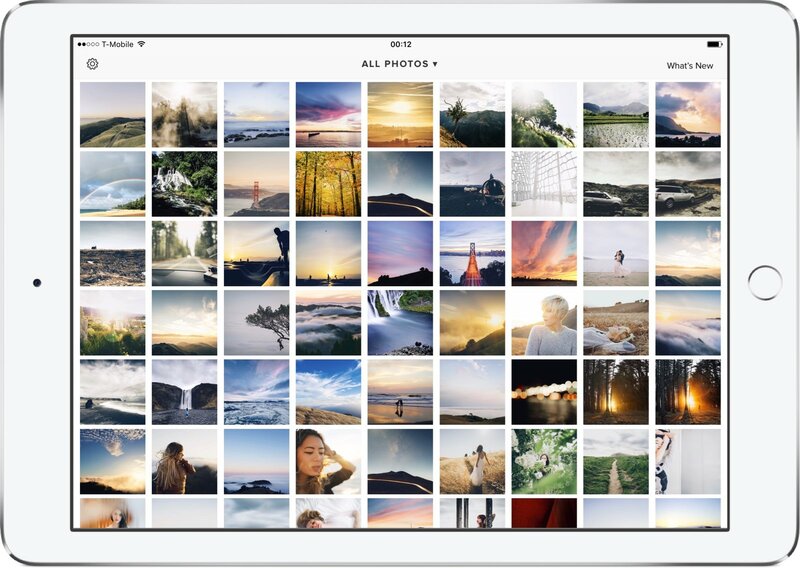 Priime RAW works directly with your photo library on your iPad. People love how easy it is to use Priime. It’s built to be a pure photography tool, leaving out frills like stickers and lens flares and ensuring that each adjustment works beautifully.